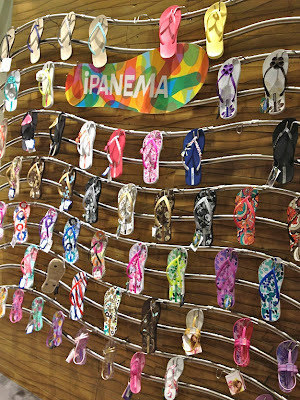 and not just any flip-flop—it was brazilian flip-flop day! tonight i've seen enough flip-flops to last me a lifetime. how did it happen that the make your own havaianas launch and ipanema's new collection launch were on the same night! same time! 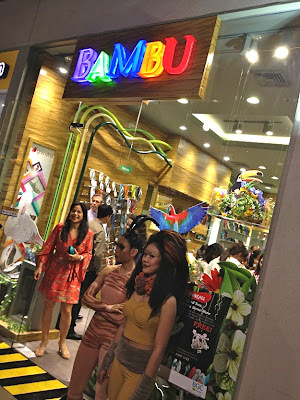 at buti na lang hindi same venue! 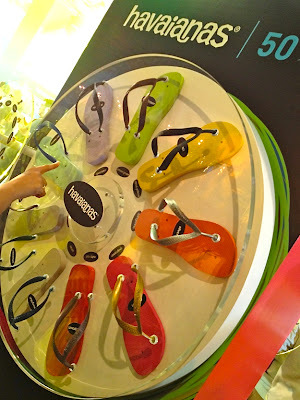 MYOH was held at rockwell tent where it's been held for the last few years. 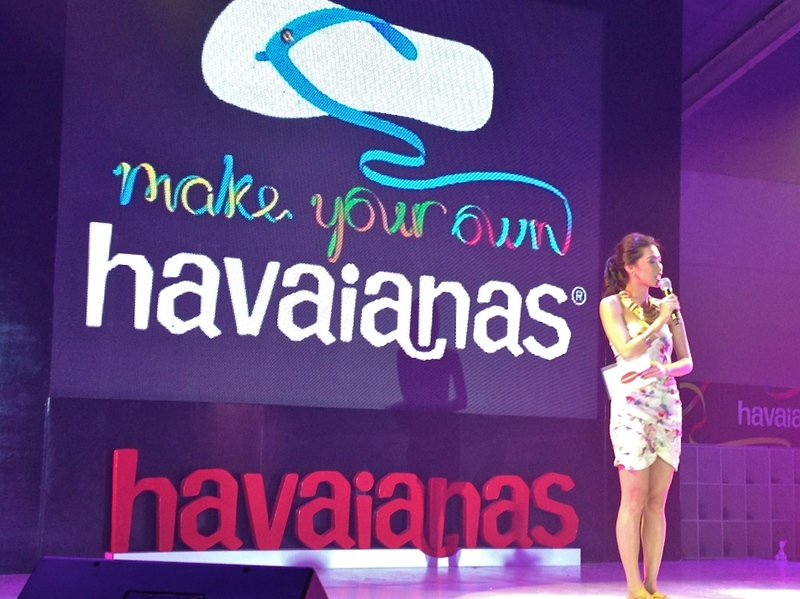 this annual, most-anticipated event will be open to the public from may 10-14. above, bianca roque officially opens MYOH 2012. below, other captured moments! 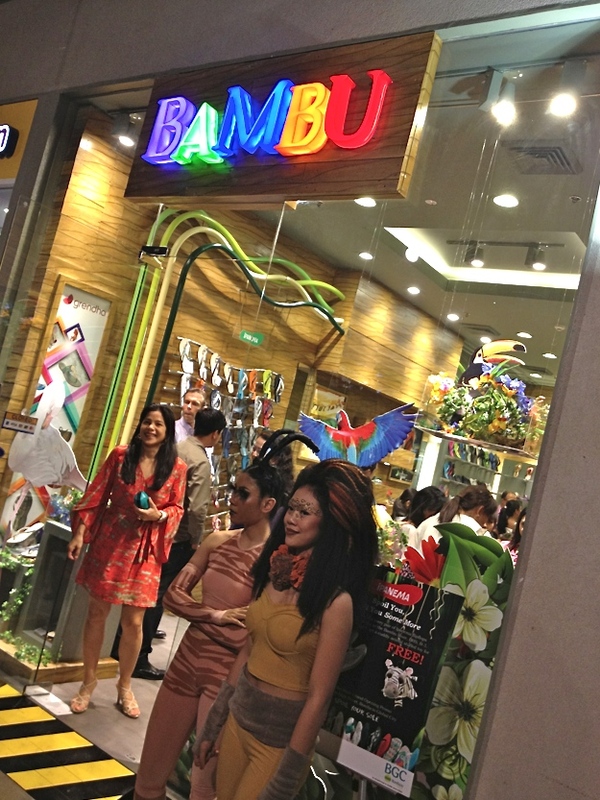 so i proceeded to bambu, which just opened its new branch in BHS B-3 (same block as nike and seventh high). 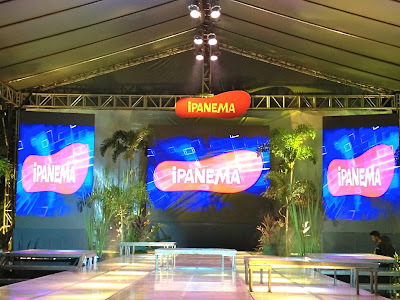 this is where ipanemas are sold! 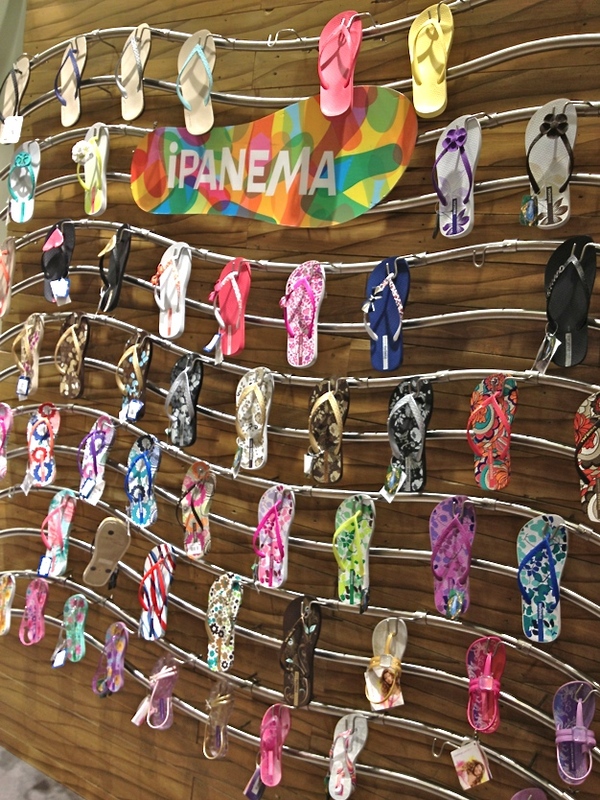 cute printed flip-flops! i likey! 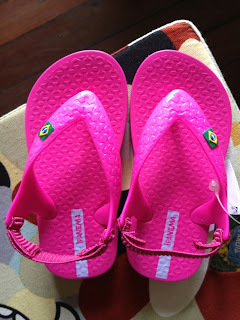 well, look what i ended up buying: baby flip-flops for my apo!